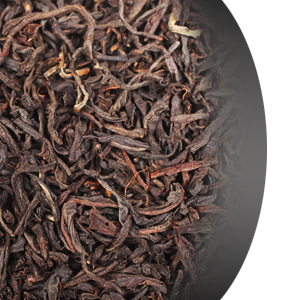 A blend of finest black whole leaf teas from India and Sri Lanka. Quite firm and tight, medium to full bodied, with a dark brown liquor and powerful spicy finish, gives a great brisk start to the day. Smooth, straight, unflavored.